Delta Sigma Phi: Better Men. Better Lives. 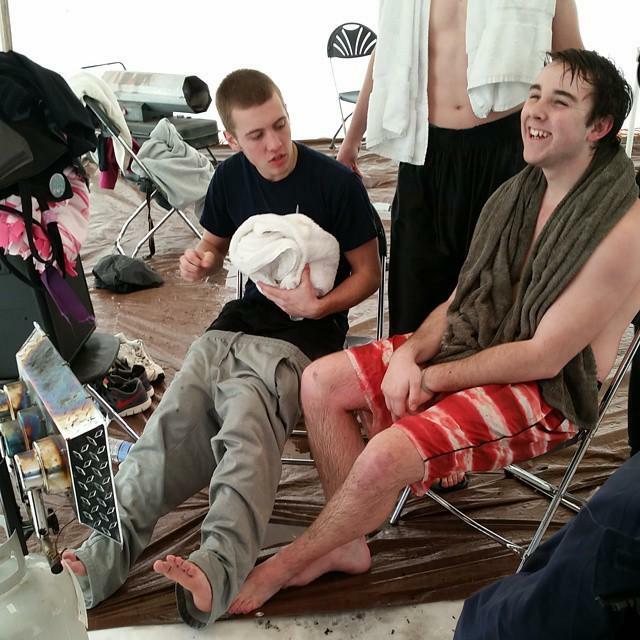 Every year during the winter time, Delta Sigma Phi hosts the Polar Plunge. This event's purpose is to raise money for our philanthropy, the American Red Cross. The brothers go out to the pond in the center of Fraternity Circle and cut out a section of the ice for everyone to jump in. Everybody on campus is invited to participate or even just come by to watch. 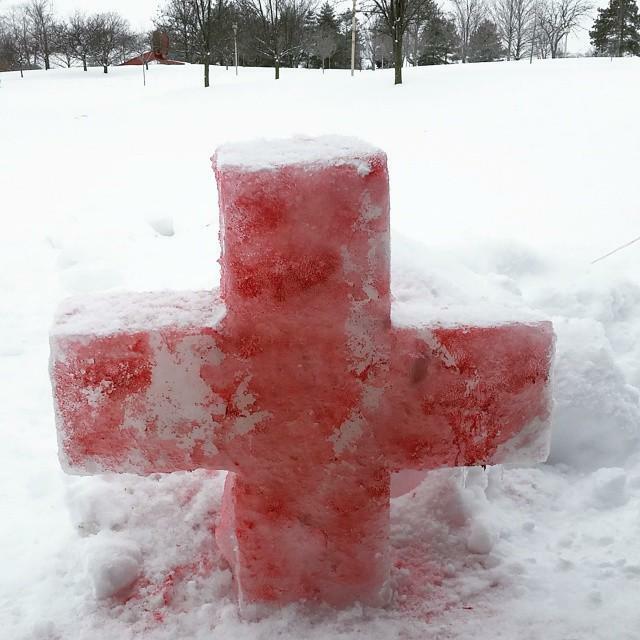 We love having this event every year for everyone to enjoy while helping out the Red Cross.